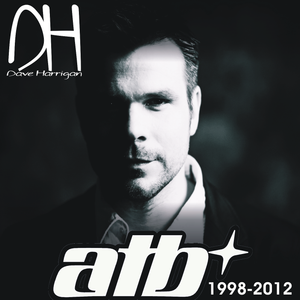 Atb, ATB pres. Flanders, ATB & Josh Gallahan, ATB with Amurai ft Melissa Loretta and ATB ft. Kate Louise Smith. woooooooowwwww, give me more. Love it.